Where Can I Find Affordable And Convenient Online Backup? What Happens When Your Mac Book Pro Hacked? Do You Have Remote Connection Software On Your Computer? What do these things have in common? They are all important to you and can be lost if your hard drive were to crash or a virus infection destroy these files. So what can you do to prevent this type of loss? The answer is Online Backup. 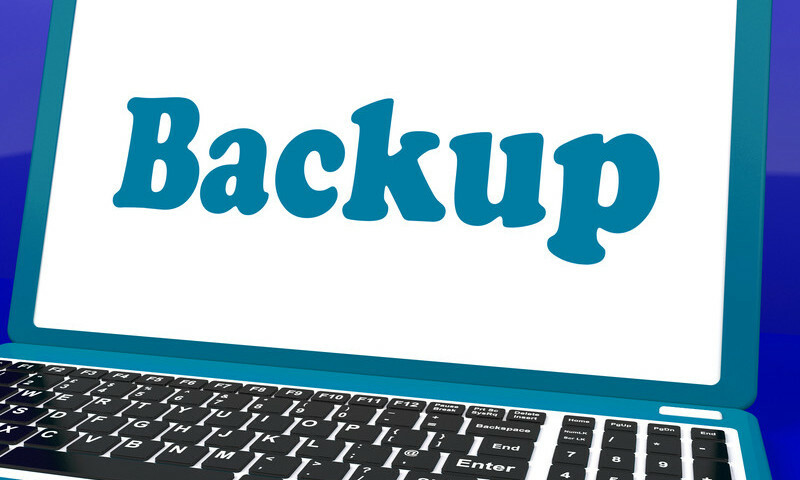 Online Backup: What Is It? Then you can still have the information handy when you get another hard drive or computer. 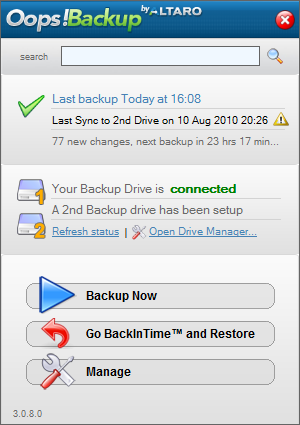 Online Backup: Where Can I Find It? There are numerous options including free and paid. 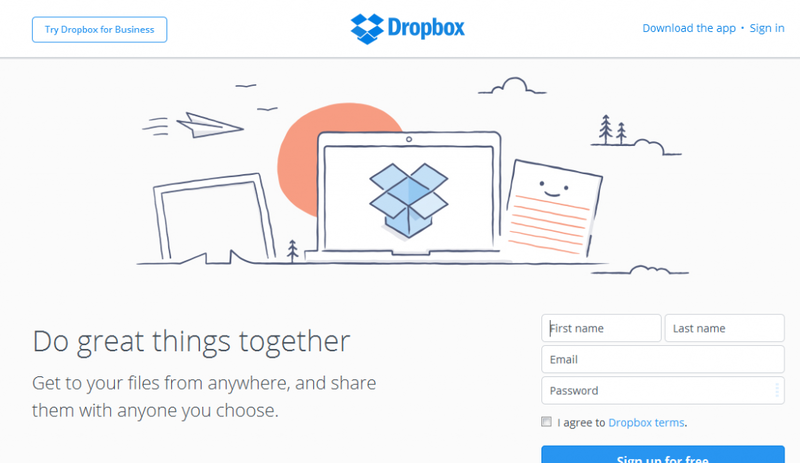 Essentially, anything you place inside the Dropbox folder will get backed up online. It even has up to 30 days of revisions so if you change a file or delete a file, for up to 30 days, the older file can still be retrieved. The disadvantage of Dropbox is having to place files inside the Dropbox folder. 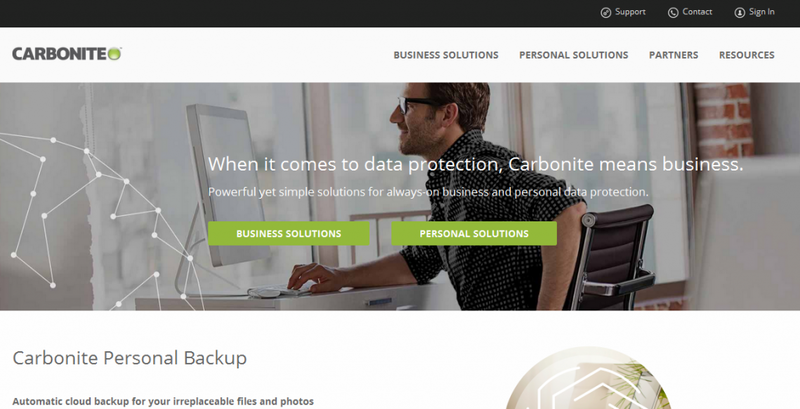 Another Online Backup site is Carbonite. Carbonite doesn’t require you to place your files in a special folder like Dropbox does. It just backs up all your data files on your computer automatically (once you have followed their simple directions). 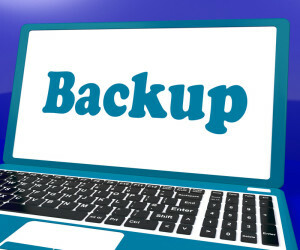 You may appreciate other backup options similar to Carbonite that will essentially back up online all your important data such as files inside your My Documents, My Photos, My Music, My Videos, etc without having to do anything more than install the software. For example Crash Plan provided by Code42.com is essentially a “set up once and walk away” meaning it’s quite straight forward and gets the job done. The end result will be the same: Affordable And Convenient Online Backup. Need more? Pick your favorite search engine (Google.com, Bing.com, Yahoo.com) and perform a search for Online Backup and discover other solutions to back up your files. Check out a review comparing 34 backup services. 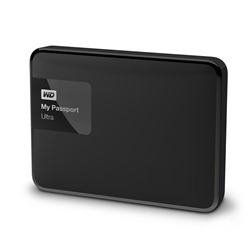 Eventually your hard drive will crash or you may get a virus infection that can destroy your files. 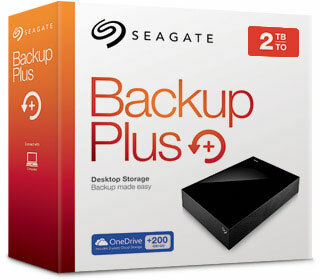 Grab yourself some peace of mind about not losing your files and data, it’s imperative that you back up your material. Online Backup is a simple, cost efficient way to do this.